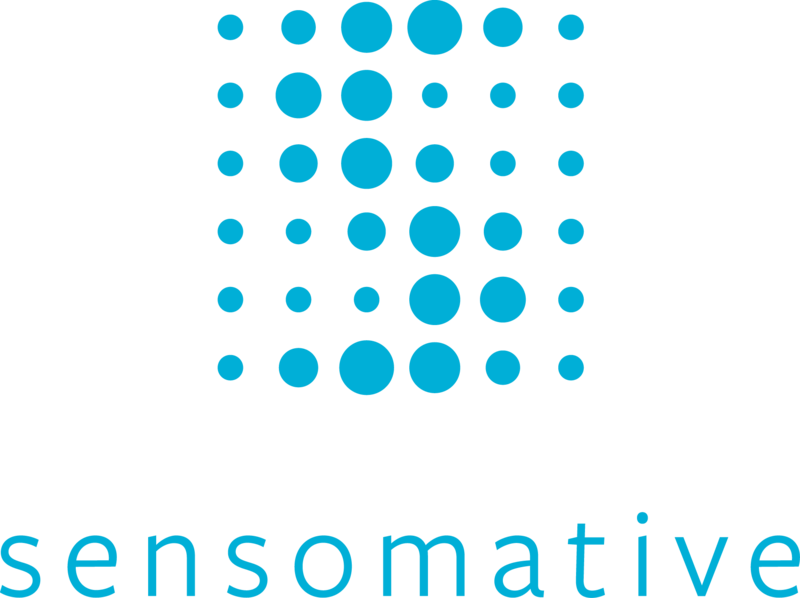 Founded in October 2015, sensomative is a start-up company originating from the Institute of Biomechanics at ETH Zurich. The company’s core technology is based on pressure sensing textile mats which can be used for various applications. In particular, the first product sensomative science is a calibrated measurement tool enabling the analysis of the pressure distribution of various contact surfaces (e.g. office chairs, wheelchairs, mattresses, car seats, etc.) to be used in both scientific as well as industrial environments. A successor product sensomative office distinguishes itself by its smart, customer-specific feedback system that aims to reduce or prevent musculoskeletal complaints in the office environment.